It’s no secret I love my lipsticks – just a quick read of this article from the Daily Mail (click here) will testify to my obsession. 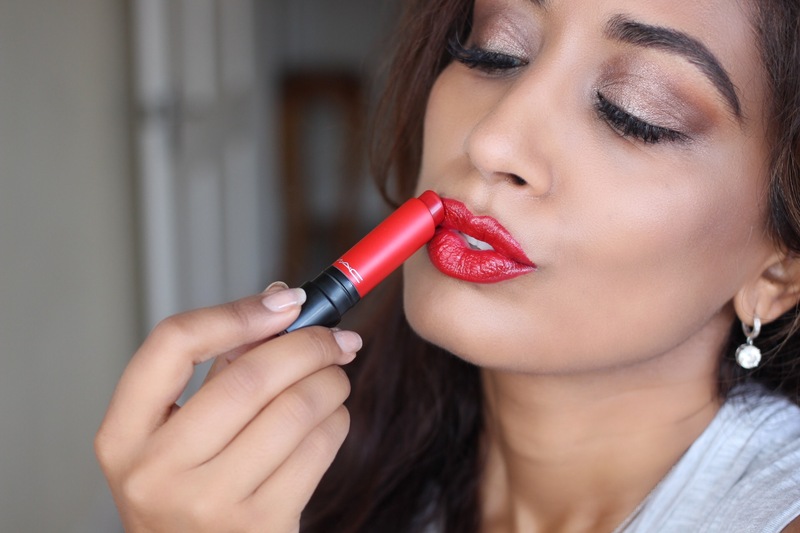 MAC lipsticks will always hold a special place in my heart – hours spent perusing the lust-inducing collections of lipsticks during my teens have shaped my lipstick dreams forever. 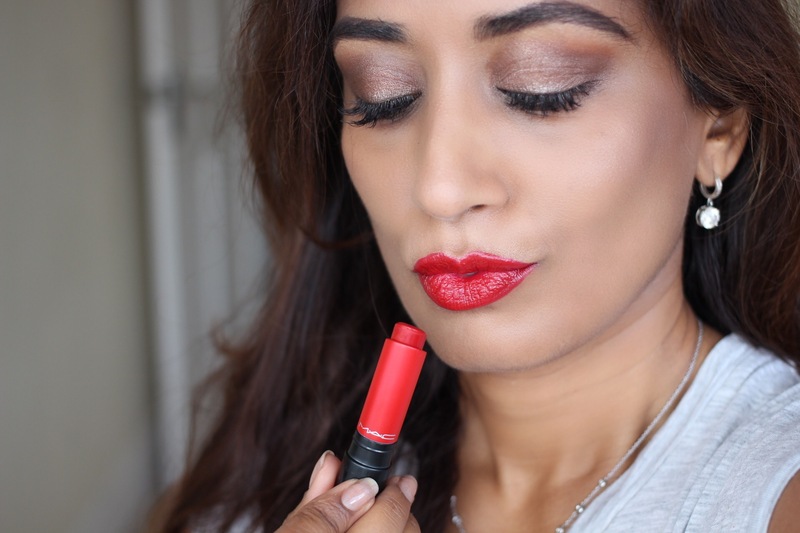 I think I probably have just about every shade I could ever hope to wear, yet still I can’t resist when a new shade, formula or finish is launched. Most recently, the MAC Liptensity collection has captured my heart. Chock full of pigment, just a single swipe is enough to drench the lips in intense colour. The colour comes out true to the bullet – and stays that way. 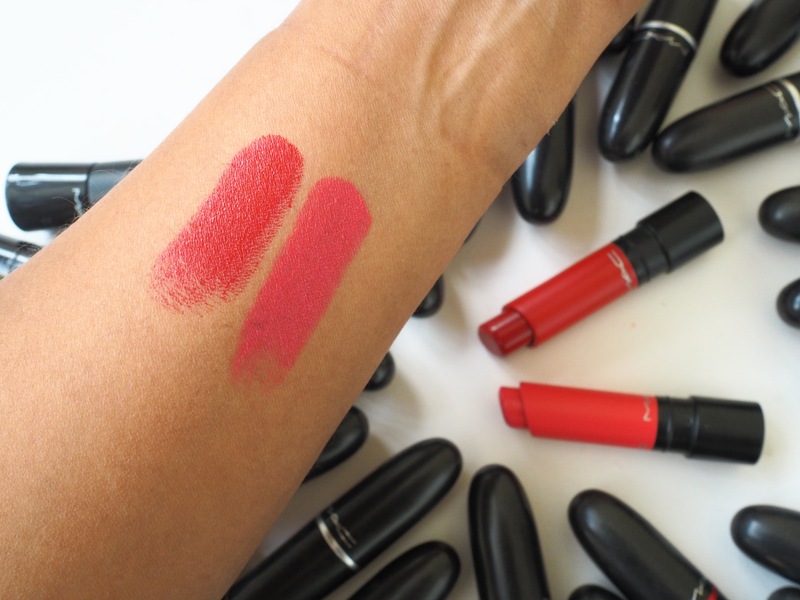 Hydrating and comfortable with a soft sheen finish, the lipsticks stay on for hours without needing to reapply. 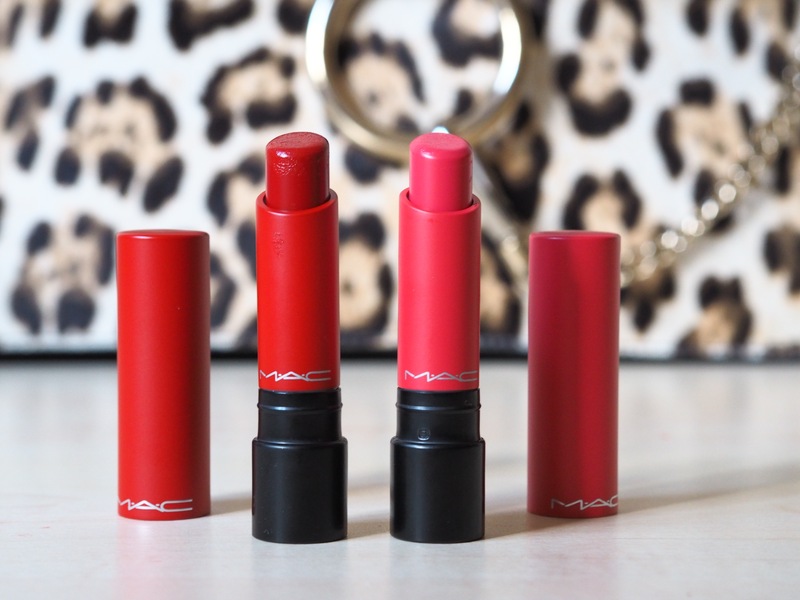 What more do you want from a MAC lipstick? Oh yes, the packaging! 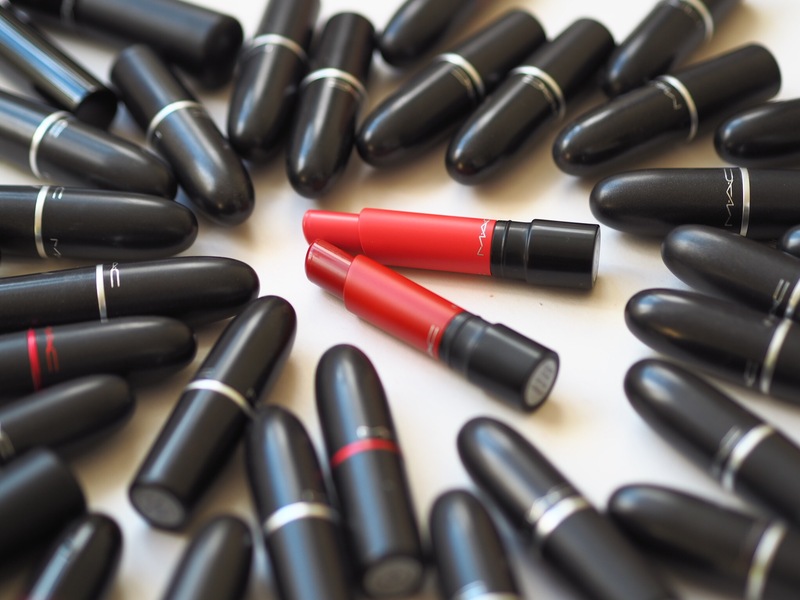 Although I love the iconic black bullet-shaped casing of MAC lipsticks, (and always will), I have quite a few, as you can see from the photos, so it can be quite time consuming to find the one I’m looking for – not great when I’m rushing to get ready in the morning. The fab Liptensity cases, in colours to match the lipstick inside, is a no-brainer and perfect for busy girls rummaging in their makeup-bags for the right colour. Big fan of this packaging over here! What do you think of these? Will you be trying out MAC Liptensity?